According to Google Analytics, Bounce Rate is the percentage of single-page sessions (i.e. sessions in which the person left your site from the entrance page without interacting with the page). In layman terms, it simply refers to the rate at which people exit your site's page upon loading. The Bounce rate of my site -Inforisticblog was of great concern to me some years back, when i discovered that it was as high as 84% on Google Analytics stats. But after several researches on Google, i was able to arrive at the solution and that's exactly what i want to share with you today. 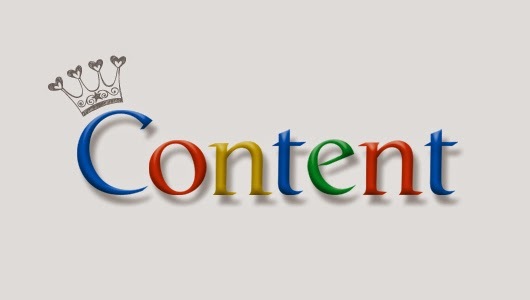 Firstly, you should ask yourself - Am i providing quality content to my site visitors or not? this is necessary because your site visitors won't mind spending time to look around your website or blog if they've known you to deliver articles that are in-depth and very helpful in the areas of the topics you have chosen to write about. If you have not been spending time to develop your articles, i suggest you do. You may even go online to read what others are saying about the topic but make sure you have a return link to their site as source of information. Let your write-ups be detailed enough and it should treat the topic 99.9%. At the same time, it's not compulsory you write long articles, i have some posts here ranking between 1-5 in google search and to my greatest surprise, everything i've written there is not more than 15 lines. Here's a link to one of them --http://www.inforisticblog.com/airtelnigeria. In Summary, follow best practices in developing your contents and avoid copy writing. To cap it all. all these tips have been tested by me. As at the time of writing this post, Inforisticblog is maintaining 14% Bounce rate below is a screen shot to proove that.I'm sure it would work for you too. I hope this was helpful, don't be a stranger -- feel free to share with us, any other method that has helped you reduce your blog or website's bounce rate through any of the comment boxes below this article. Don't forget to share this article with your friends on Facebook and Twitter. Thanks, this was very helpful, I'm still gonna bookmark it so i can read it all over again.